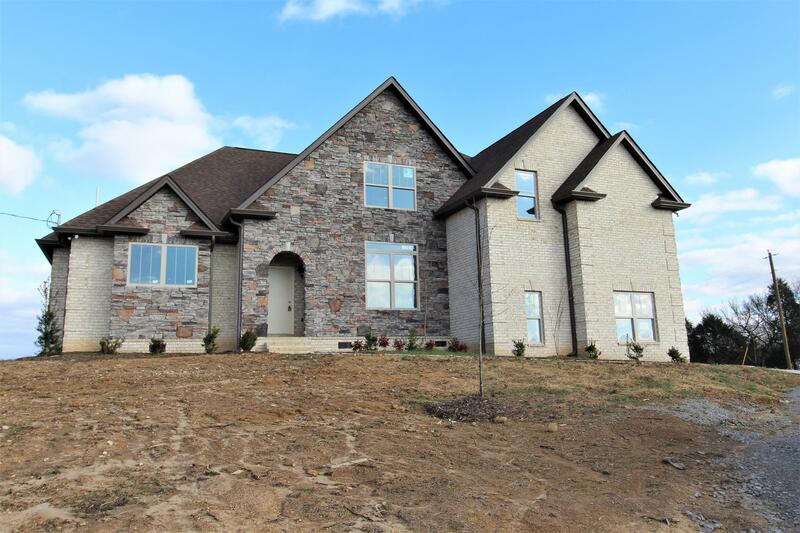 Incredible layout on this all brick 3,383 sq ft home on 5.44 acres complete with a pond. 4 beds/ 3 bathrooms with a great room. Master bedroom and 2nd bedroom on main level. Formal dining, bonus room, two car side entry garage, office, flex space, utility room & fireplace. Granite, hardwood, custom cabinets, tile, stainless steel appliances. Must See!